Graham Texas Wedding. The journey to Lindsey and Jordan’s Texas wedding first started with a simple message online. From there, it grew into a special, one-of-a-kind relationship the two had always hoped to find. 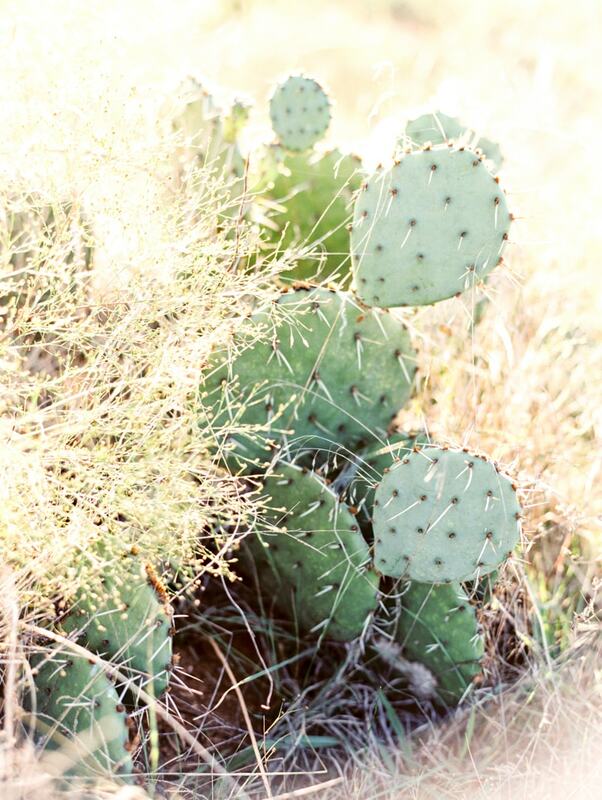 After getting engaged, they planned a picture-perfect outdoor fall wedding at the Wildcatter Ranch and Resort in Graham, Texas. Lindsey knew she wanted the fall season to be her inspiration but also wanted to venture outside the creative box. Therefore, she started with her bouquet by using deep burgundy and pink with the incorporation of hanging amaranthus, roses, and berries, alongside black and white anemones, eucalyptus, and even cabbage. She looked breathtaking on her special day by wearing a lace mermaid gown with a sweetheart neckline and soft off-the-shoulder straps. Her hair was curled and swept halfway back and secured with her long veil. She completed her look with a statement necklace and bracelet. Jordan looked dashing on his wedding day with a patterned gray suit, dark blue polka dot tie, light blue shirt and unique boutonniere. The bride didn’t have one particular color in mind for her bridesmaids, and instead, let them choose a dress in either tan or gray. The finished product was sensational! The ladies looked lovely in their collection of styles, which paired perfectly with the moody fall colors sprinkled throughout the wedding. The couple’s flower girl looked darling in a fluffy light pink tulle dress and a beautiful floral crown. Overlooking the Texas countryside, the ceremony space was created with a wooden arbor outfitted with gorgeous fall florals. It was anchored with a collection of white pillar candles. The couple saw each other before the ceremony and the moment couldn’t have been more special. Jordan was elated to see his beautiful bride and together, they soaked up the sun at their ceremony space before the evening began. As the flower girl tossed petals on the pathway, guests looked on from their dinner tables. The couple simply wanted everyone to enjoy a nice fall night under the stars, dining and enjoying each other’s company. It made the elegant event a little more casual for the guest experience. The wooden tables were paired with wooden chivari chairs. Each table was decorated with a runner made of greenery, as well as assorted white candles. Place settings included simple but elegant gold charger plates, white china, and traditional silver flatware. The dessert table was equal parts sophisticated and scrumptious. They had four bundt cakes – chocolate chocolate chip, lemon, red velvet, and white chocolate – all displayed in a charming fashion for guests to partake. The couple cut into the two-tier white chocolate cake that was garnished with flowers. They also encouraged guests to treat themselves to a popcorn bar, which featured various fun flavors. As the cool night descended upon them, Lindsey and her bridesmaids wrapped their shoulders in pashminas and boleros. And the end of their reception saw Jordan and Lindsey clutching a handful of balloons and giving a sweet goodnight kiss to the wonderful day they’ll remember forever. This Texas wedding was all about food, fun, fall, and fellowship but in a fabulous and sophisticated way. Lindsey and Jordan celebrated their wonderful journey to marriage with those they love dear and if you ask the bride how she thought it turned out, she’d say “It turned out exactly how I pictured it, if not even better."